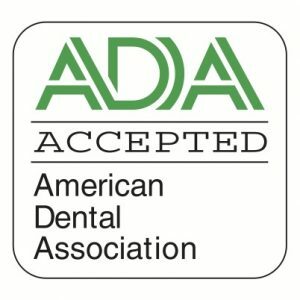 This was a difficult case that included many restorative dentistry techniques including dental bridges and interlocks. 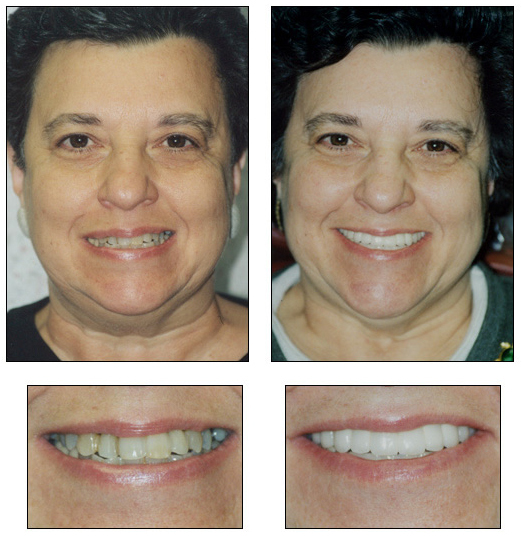 But thanks to the skill of White Plains dentist Dr. Ira Handschuh, this patient now has a smile she is proud to share. 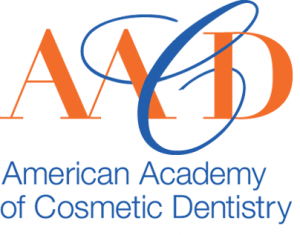 Restore your confidence with restorative dentistry at The Dental Design Center!